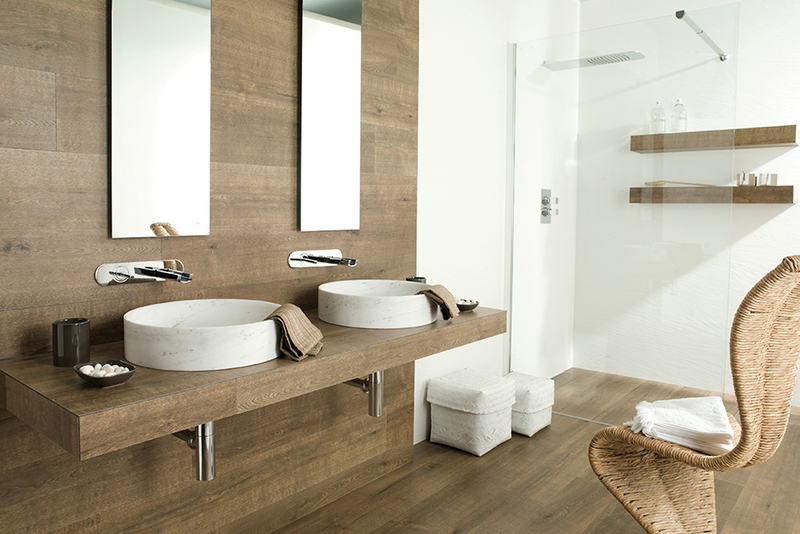 Porcelanosa’s Parker porcelain wood tiles series offers our customers an option with the stylish and timeless beautiful look of real hardwood, and combines it with the benefits low maintenance and superior performance of using porcelain wood tiles. 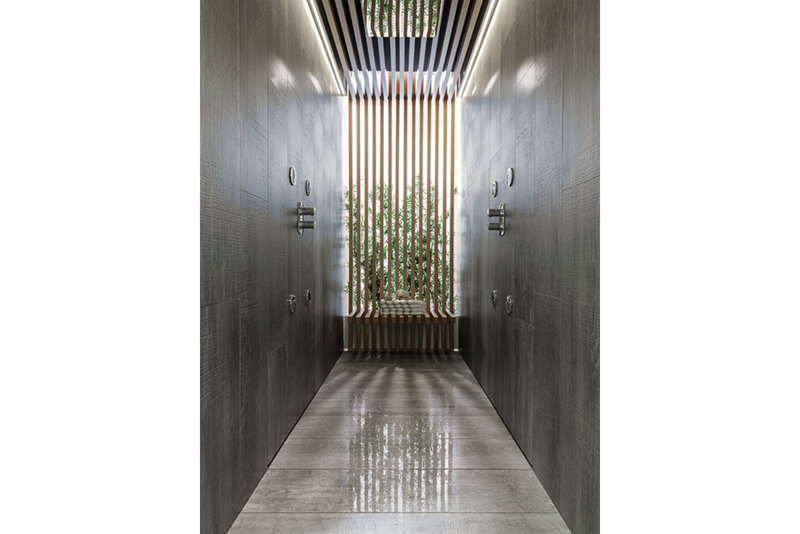 The Parker wood look tiles are a durable option with a high-resistance rate and an appearance that will never fade – making it a great product to be used in any commercial or residential project. Specializing in large size porcelain wood tiles in different widths and lengths of wood looking porcelain tiles, we achieve very realistic wood textures and tile finishes; the Parker series makes realistic appearances of the different wood styles such as oaks, maples, cherry’s, pines or redwoods, suitable for indoor or outdoor use due to its anti-slip finish, which makes possible the use of wood look tiles in wet areas or pool deck applications. 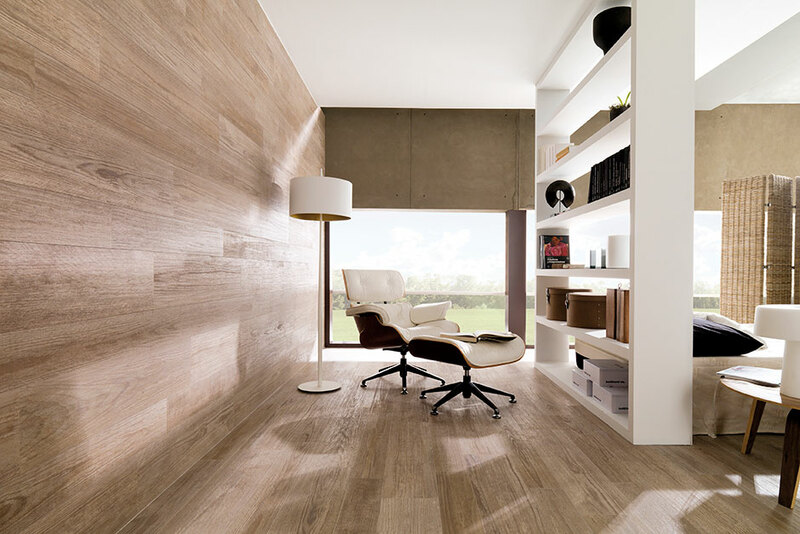 Some common applications for the Parker tiles include use on indoor floors because of their wood-like appearance, but there are many other ways to utilize this versatile collection. Because of its anti-slip capabilities, Parker is a great tile that can be used outdoors near water, for instance, such as near a pool or in an outdoor shower. Another great use for Parker is as a complimentary wall tile that can applied as a fireplace or an accent wall. Many of the Parker tiles that can be used on the floor have a complimentary wall tile as well. 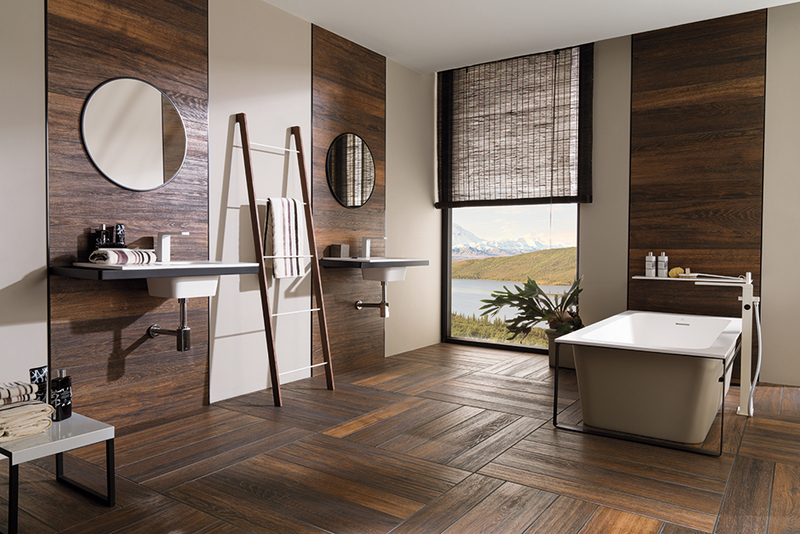 Share your Parker images with us at marketing@porcelanosa-usa.com and get some inspiration for uses of Parker by visiting our inspiration gallery.